Hemingford Abbots is a lovely little village on the south bank of the River Great Ouse, between Godmanchester and St Ives. A footpath leads along the river to Hemingford Grey, the neighbouring village, where the manor house was made famous in the Green Knowe novels by Lucy Boston. 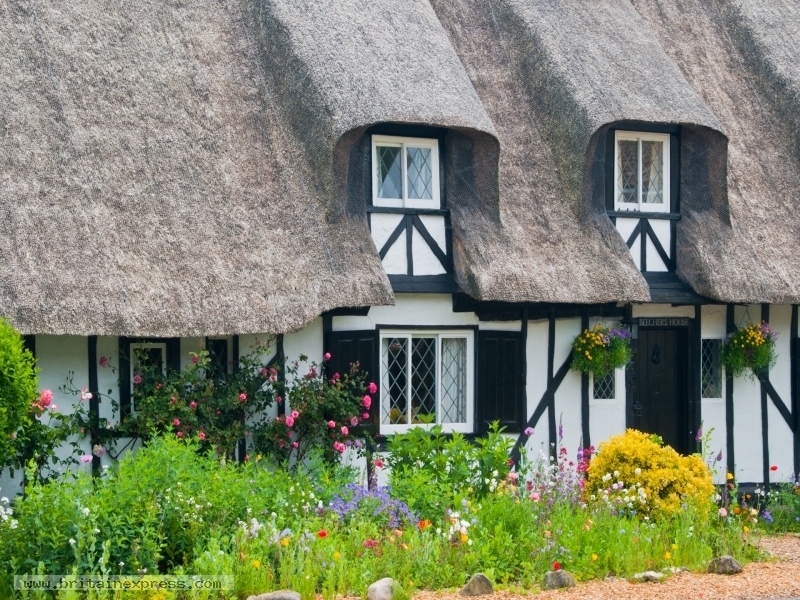 This picture shows one of several attractive thatched cottage in the village, where time seems to have stood still.